A SIGNIFICANT downturn in the coal and steel freight markets over the past 12 months has forced DB Cargo (DBC) to announce plans to cut 893 jobs. The RM understands that 371 of these are driver positions, with the remainder being ground staff, engineering and clerical staff. However, DBC says that no final decisions have been made and its plans are subject to individual consultations. Behind the decision, which was made on October 17, DBC says that the cause is ‘rapid and unprecedented changes’ in the freight market. 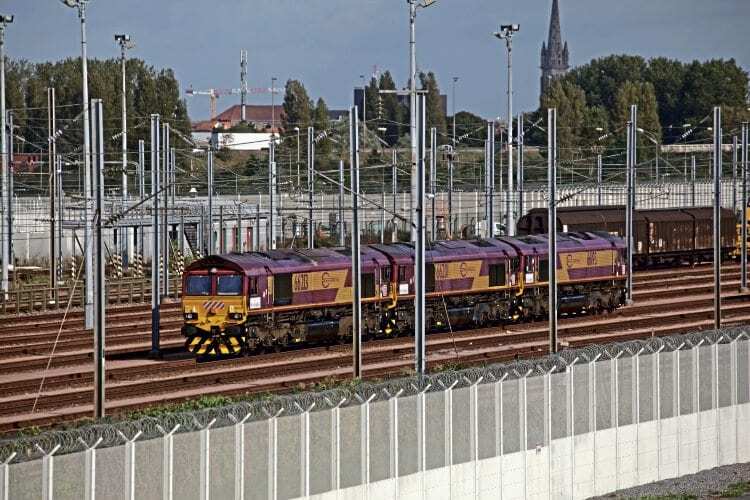 Along with the reduction in personnel, DBC says there will be a slimming down of the loco and wagon fleet, and during October several more Class 66 and 92 locos had been despatched to work freight markets in Europe.